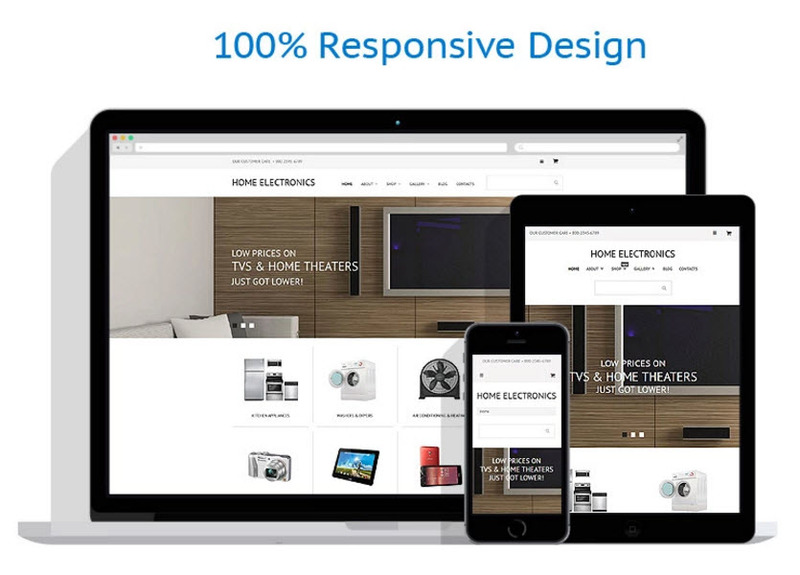 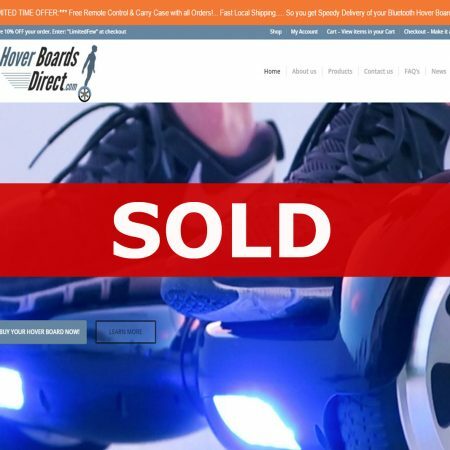 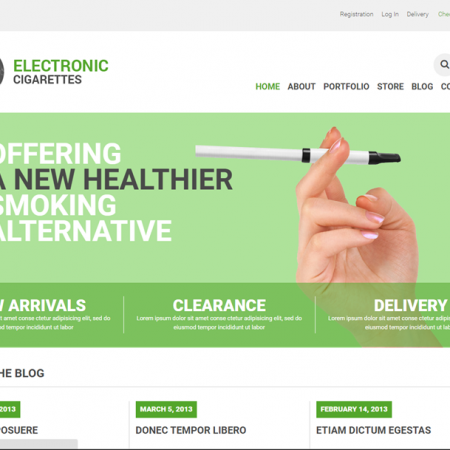 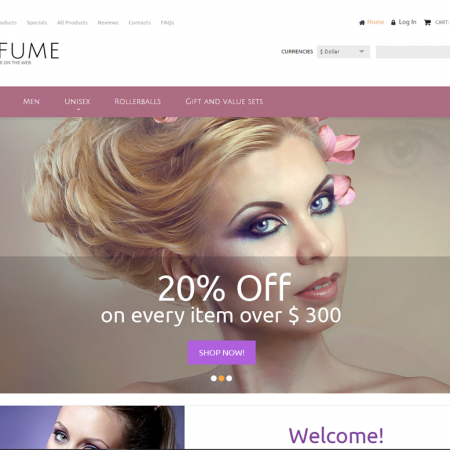 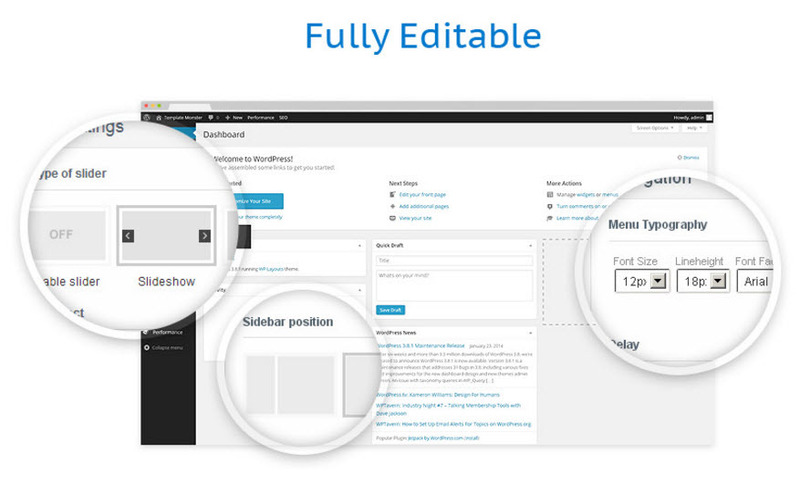 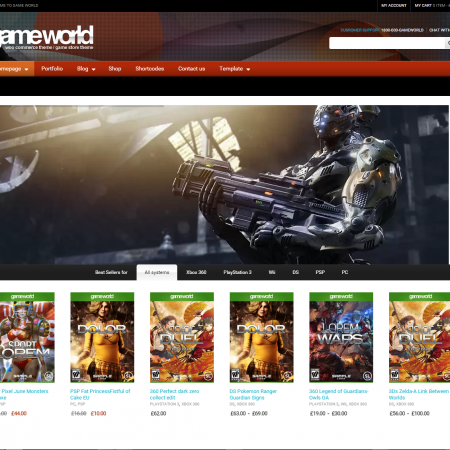 Home electronics theme online Drop Ship website template & business opportunity for sale! 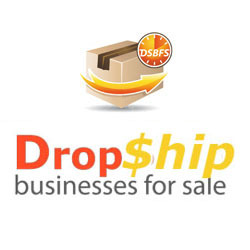 This Turn Key internet business opportunity will enable you to sell Home electronics items online via your own drop shipping website. 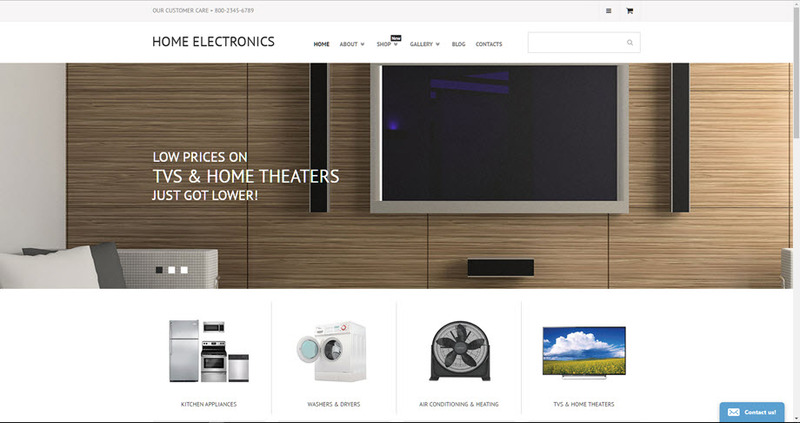 You can sell products such as TV, radios tech & gadgets for the home, etc. 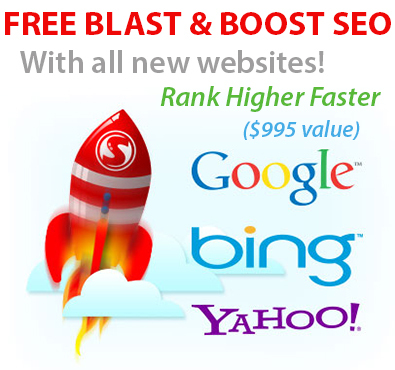 Purchase today and we will also include 12 months of website hosting with this online business opportunity for free - at NO extra cost to you.